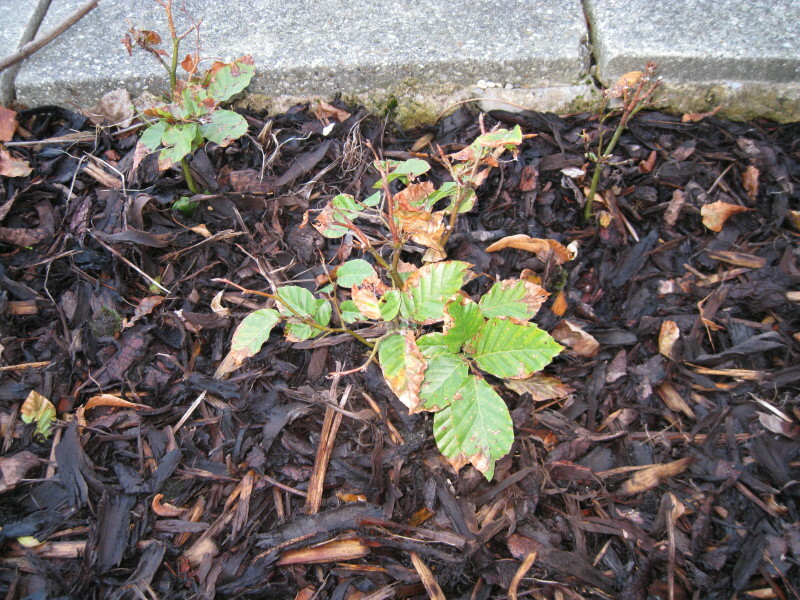 Typically, Beech is planted in groups of between 10 and 25 trees. This number of trees is ideal for creating a wildlife habitat and a meaningful source of food and shelter. Spacing may vary between 1m (3ft 4in) and 5m (16ft 8in). The aim is to mimic what nature intended and thus avoid artificial lines. Blending of one species into another is suggested although bearing in mind different growth rates. 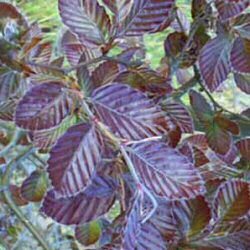 Beech is a key native tree species and along with the many other native, British tree and shrub species we sell will form part of an attractive native woodland. If you are going to use bark or wood chip as a mulch for Beech trees, please be aware that mice like to use this as a nest/home/holiday treat/rental property for other mice. They like to eat Beech trees and you are provided them a place to stay close to a food source. If you are going to use bark or wood chip as a mulch, periodically check for damage especially underneath the bark or wood chip layer. Alternatively use gravel or plastic sheeting as a method of keeping weeds down or you could try the legal route and serve them with a legal notice?